The South Paterson business incubator received $100,000 through the Innovation Challenge program run by New Jersey Economic Development Authority (NJEDA) to develop a business plan for the long-delayed project. Municipal officials identified Palestine Eats and the North American Regional Center as partners in the South Paterson Food Incubator project. 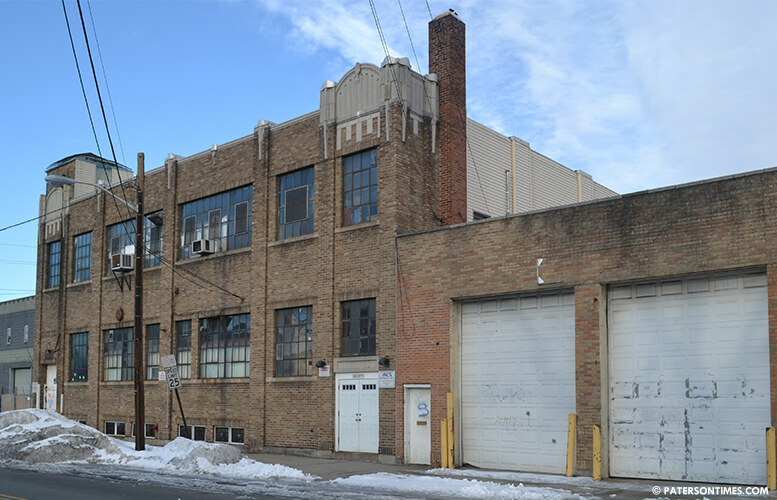 Abed Awad, president of the North American Regional Center, plans to enter into a long-term lease of the industrial building owned by the Paterson Restoration Corporation (PRC) at 163 Pennsylvania Avenue. Awad will work with city officials to develop the plan, according to documents submitted to the state for the funds. South Paterson Food Incubator, a commercial kitchen, was expected to open in mid-2016, but never did. There were talks of creating a hub for food entrepreneurs, jobs, and getting residents to use the commercial kitchen to launch their own businesses. The incubator was going to be a co-working space for entrepreneurs. Anyone could obtain membership for a $250 monthly fee to utilize office space. Commercial kitchen space would be rented by three-hour blocks for $30 an hour. Sayegh administration officials are attempting to revive the project by bringing on multiple partners. Besides Awad, the project will receive support from Montclair State University and William Paterson University. Both colleges will provide assistance in developing the plan. The purpose of the plan is to attract businesses to the incubator. Sayegh is trying to save a project that has received millions in public investment. The building at Pennsylvania Avenue was purchased by the Paterson Restoration Corporation, a quasi-public agency funded by public dollars, for $1.3 million. Municipal officials earmarked $2 million in federal grant money towards the project several years ago. It’s not clear what the new study will accomplish. In early 2016, the Paterson Restoration Corporation paid $70,000 to Rutgers Food Innovation Center to conduct a feasibility study. It's just as corrupt as any other. Paterson seems to be paying out a lot of money lately. I know this administration is new but I am hoping that we are exploring avenues where we can attract business here in Paterson. Tax generating business that can help alleviate some of the tax burden on city residence/ homeowners. Can we also suggest that these businesses hired some of our residents after all we are giving them our tax dollars.